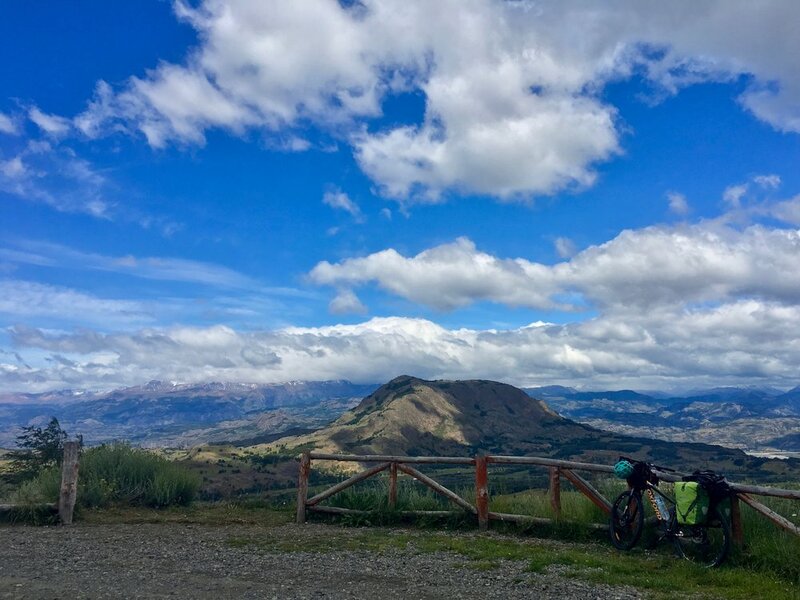 Lina Montopoli divulges her decision to bike 900 miles alone along the Pan American Highway. 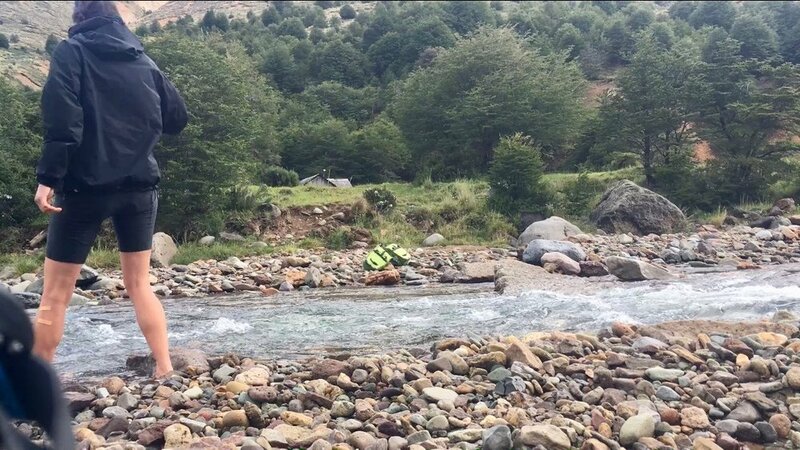 Her journey through the Patagonian countryside is incredibly inspiring and when you find out she really didn't plan any of this trip in advanced you’ll be even more impressed! We make a pact to go on a bike tour of our own one day! 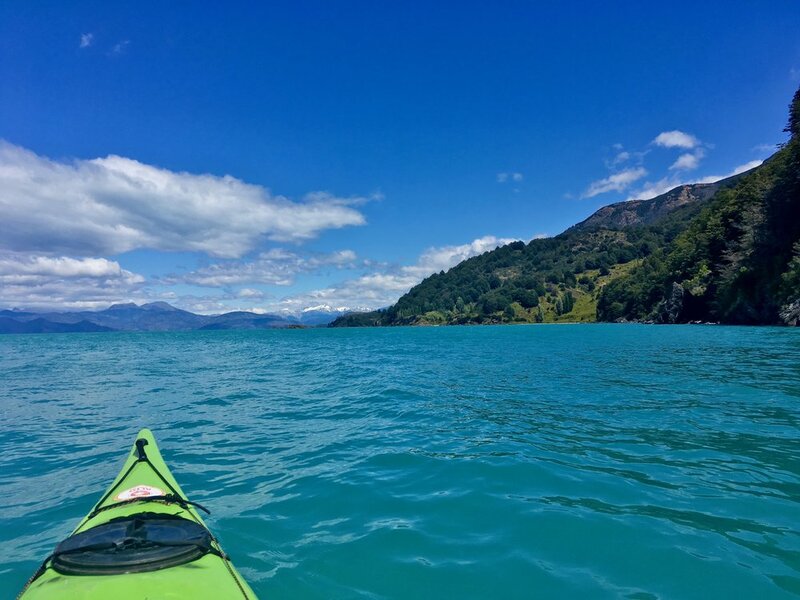 This memory belongs to Lina (@montopolina) originally published on the The Travelers Blueprint . To have access to more podcasts like this, click here.